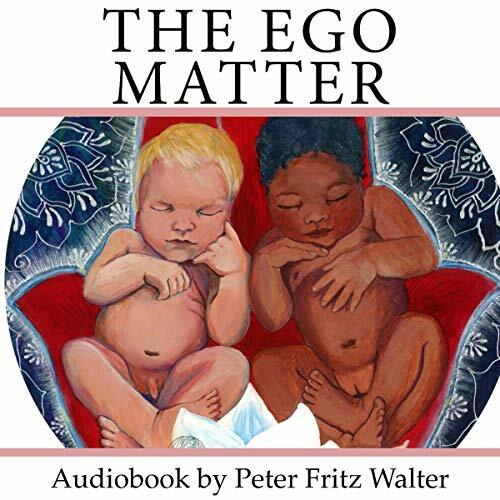 The author explains that the main obstacle to developing soul power is parent-child codependence and emotional abuse, that the author sees as a form of addiction and which he calls symbiotoholism. After more than 20 years of research on emotional abuse, the author sees the primary etiology of parent-child emotional entanglement, and the fusional entanglement of people with groups and organizations in lacking tactile care of mothers for their infants, and later on, the refusal to grant adolescents a sufficient amount of autonomy to develop their psychosexual love map and gather emosexual experience. When we grasp the notion of autonomy, we see that all human growth has a destination - and that is why we say we have a destiny. The destination of youth is not to remain young, but to grow old. The destiny of a child is not to remain in childhood but to grow out of childhood. Building soul power requires to discover one’s self, to build a genuine identity. The author shows that building a genuine soul identity is done through discovering our innocence, realizing our primary power, developing our soul reality, accepting our marginality instead of striving for conformity, recovering and healing our inner child, discovering, and integrating our shadow, and our projections, and learning to see that a holographic image of the whole of mythology and human evolution is contained in our soul.